with us before you make reservation. goes through the heart of Seoul) - connected to the station by elevator. this artistic, cultural, lively and happening district. UNIVISITY (HONGDAE IPGOO)' station, its the 7th stop from the airport station. to come to our guesthouse at ' HONGIK UNIVISITY ' station, use exit no 1. Or you could catch the airpot limosine busits 10,000 won korean money. please take the airport train , it stops at Kimpo airport and come here directly.
' 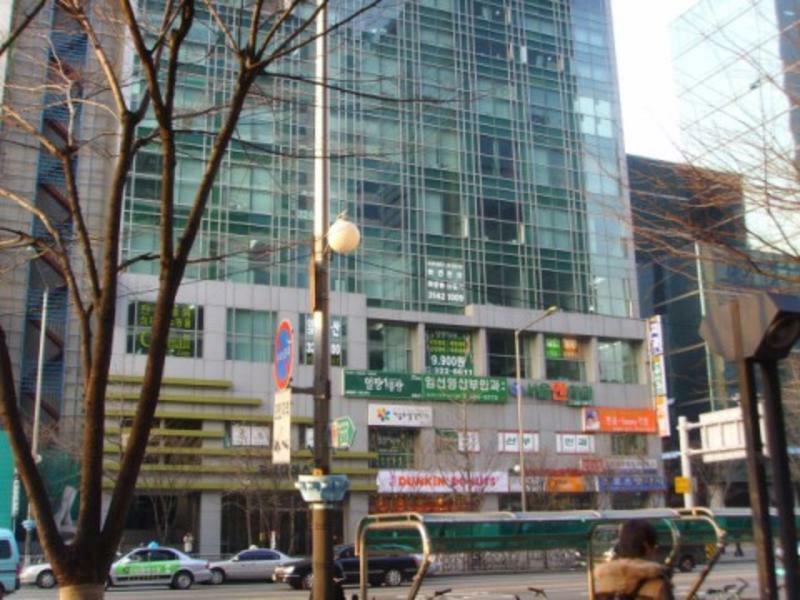 HONGIK University (HONGDAE IPGOO)' station, to come to our guesthouse at ' HONGDAE IPGOO' stationat ' HONGIK UNIVISITY ' station, use exit no 1.